check out my favorite videos from this week. 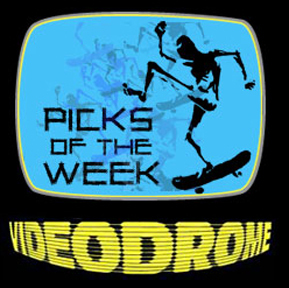 submit your youtube or vimeo pages to the videodrome. send email to redcurbsblog@gmail.com. click the icon for link.